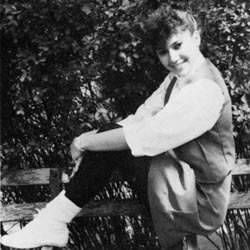 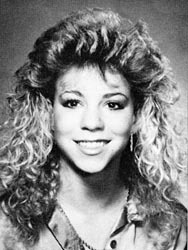 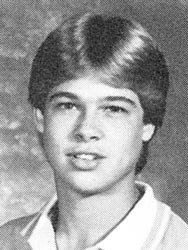 Scroll through just a few of the largest library of Celebrity Yearbooks anywhere. 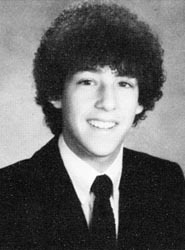 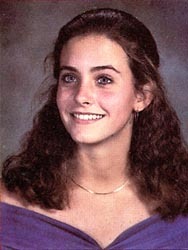 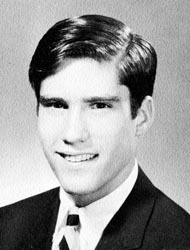 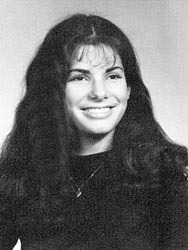 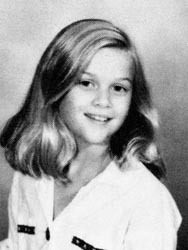 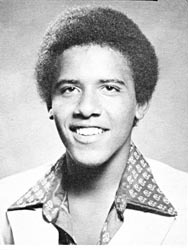 We're always searching for the high school yearbooks of the hottest current celebrities. 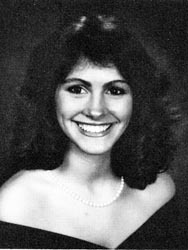 To find out just how much your high school yearbook is worth, contact us!